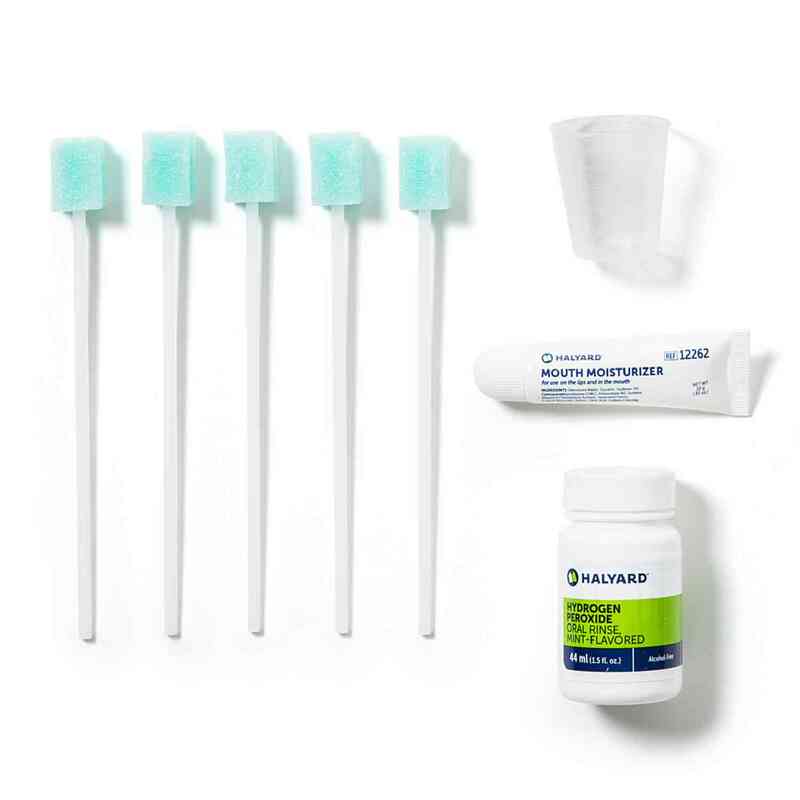 The AVANOS* Oral Care Swab Kit is just one of the clinical solutions that you can depend on to meet the demands of your fast-paced world. The Oral Care Q4 Kit is designed to provide comprehensive oral care. AVANOS* is addressing the known risk factors for VAP by offering a complete portfolio of Oral Care Kits, individual components and packs designed by nurses for nurses, to support both individual patient needs and hospital oral care protocol. Designed for Efficiency and Comprehensive Oral Care in Mind. BALLARD Oral Care Swab Kits come complete with everything needed to provide comprehensive and consistent oral care, recognized as critical for preventing VAP by such leading healthcare organizations as the CDC, and AACN. The importance of oral care in the critical environment is well documented. One example of the importance is that as dental plaque increases, so does the risk of pneumonia. Proper oral care habits can lessen these instances of pneumonia.